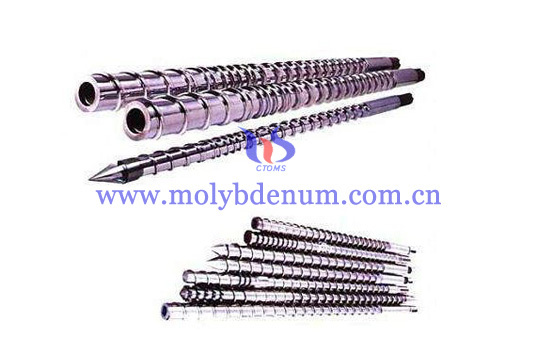 Bolt is kind of conical spiral groove cone or spiral groove cylinder in the surface. According to the different head of bolt can divide them to hexagon head bolt, inner hexagon head bolt, flat screw and so on. Bolt usually can apply in high temperature, high wear and large torque work environment. So the bolt should resist high temperature, wearing, corrosion. 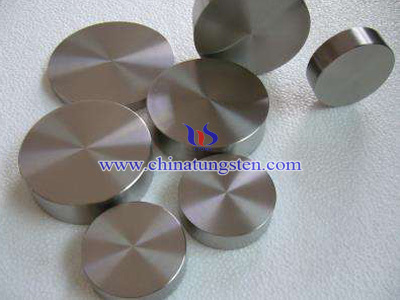 Besides, it should has high strength and little thermal deformation, what’s more bolt should has well machinability. 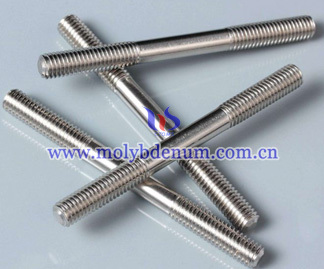 Titanium zirconium molybdenum (TZM) bolt is produced by powder metallurgy and the purity level is more than 99.95%. At the present, TZM bolt are widely apply in many fields which is because the TZM bolt has many good properties such as high temperature resistance, corrosion resistance, easy proceeding and so on. So TZM bolt usually as a component used in vacuum furnace thermal field, sapphire thermal field and high temperature resistant parts. 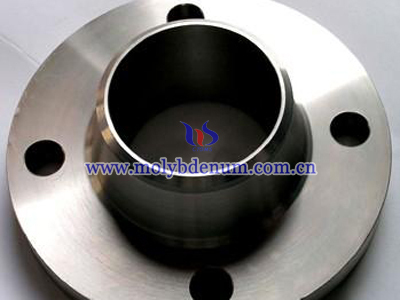 On the other hand, TZM bolt compare to molybdenum are more easily to process. So Xiamen Chinatungsten Online corp. can according customs require producing TZM bolt. 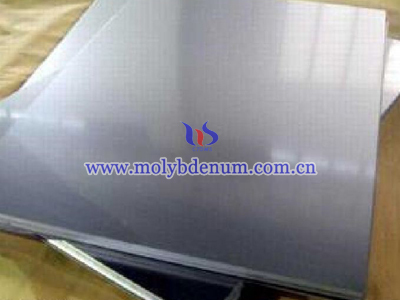 What’s more, TZM raw materials are more inexpensive than molybdenum and other high temperature metal. 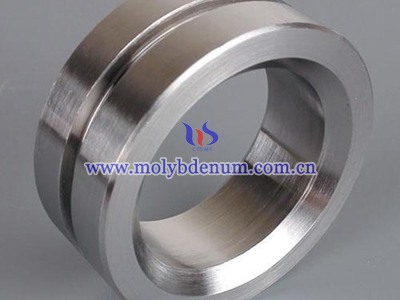 In the many cases, TZM bolt will use with TZM joint ring and TZM screw.